I think we are conditioned by the society we live in to avoid pain. 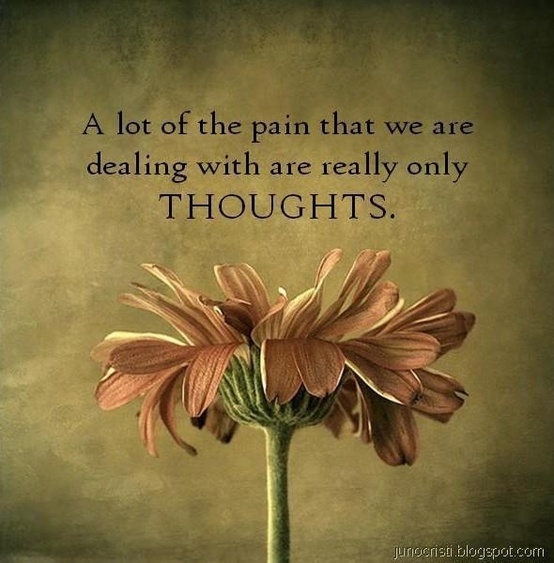 So, we engage in all kinds of unhealthy behaviors to run away from or escape emotional pain. But, ironically, when we do end up experiencing a crisis or a tragedy, we can get stuck in our woundedness. It becomes a new comfort zone. Sometimes it becomes our story. We might have a victim story, and it soothes our ego to get some compassion from others. Sometimes our wounds become a convenient shield to prevent anyone from getting too close. We don’t have to be too vulnerable or take too many risks if we are stuck in our victim story. That’s part of the reason I took some time to start this blog. I didn’t want it to be a victim story. I didn’t want it to contribute to keeping me stuck in any way. I wanted to be sure my intentions were in a healthy place in terms of my purpose. I want to share a story of healing, of overcoming, of victory. I hope that is what I accomplish. 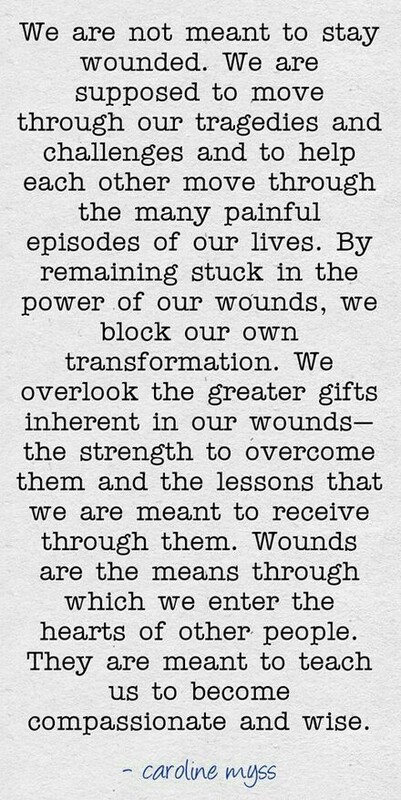 It definitely has been true for me that choosing to move through the pain, to face and deal with it, has brought amazing gifts into my life. It has created an ability to connect to other’s hearts and increase my capacity for compassion. It has taught me life lessons and wisdom that has enriched my life and enabled me to share with others. So, my life hasn’t turned out the way I hoped or expected it to. I grieved that for awhile. Sometimes I still do. But, I realized it was up to me to create a different life for myself that could still be good. I took stock of my circumstances, and decided it was time to clean some things up. I knew I had work to do on myself and work to do in terms of some practical problem solving. I attended regular counselling for the first few years after my marriage ended. 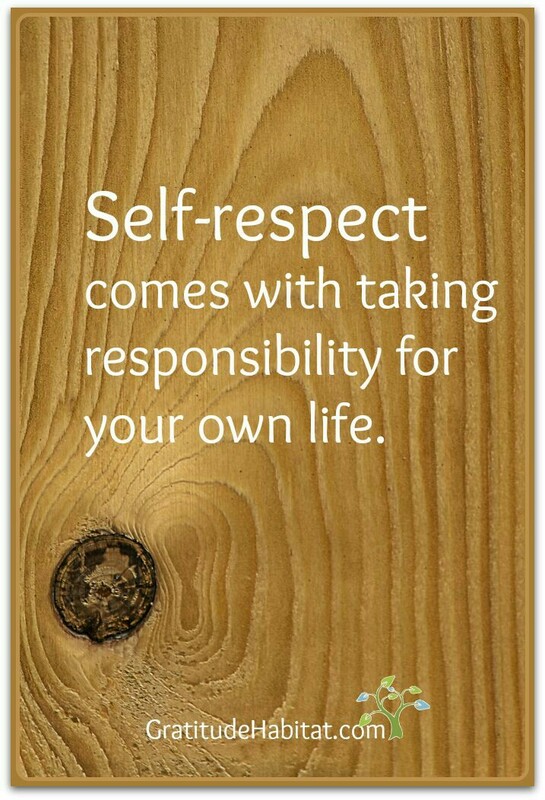 This helped me look at myself and take responsibility for my part. It also helped me to NOT take responsibility for his part, which I had been prone to do. I set some personal goals for self improvement and worked hard at making some changes. I have been learning to identify, value, and ask for what I need. This is still very hard for me at times, but I have improved in this area. I worked on some perspective shifts about my worth and allowing myself to be vulnerable and shine. I have worked on being more assertive and setting boundaries. I have identified some codependent traits and am working on overcoming those. I am learning to be more comfortable with conflict, and stand my ground when I need to. I am learning about my true nature. ..my authentic self… and learning to accept and embrace that without judgment. All of that is a work in progress, with a long way to go. But, when I look back to who I was in my marriage, there is no question about how much I have grown. 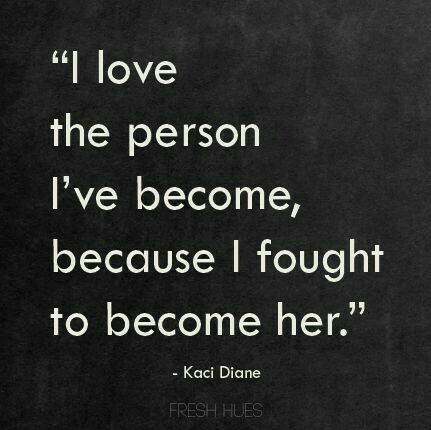 So many people have commented on what a different person I am since my marriage ended. I am often told I seem so much happier, at peace, and seem to have more fun. It’s true…. I do, and I am! I ran into a relative I haven’t seen in years recently. She told me I always had a worn out and worried look on my face before. But she commented now that I looked so relaxed and happy! It was so encouraging to hear that. I do have a lot of self respect now. I have had to overcome a lot of obstacles in the past few years. I took responsibility for myself, my kids, and creating the best new life I could for us. I have made plenty of mistakes and stumbled a lot. But, I have done my best and given it all I could. You are a beautiful person. You don’t need to cringe at that. It’s okay to see your inner and outer beauty. It’s not sinful or bad to do so. As a matter of fact, because you are so concerned about that, you will spend most of your youth trying to hide in the shadows and make yourself smaller. Oh Lisa, please don’t do that. 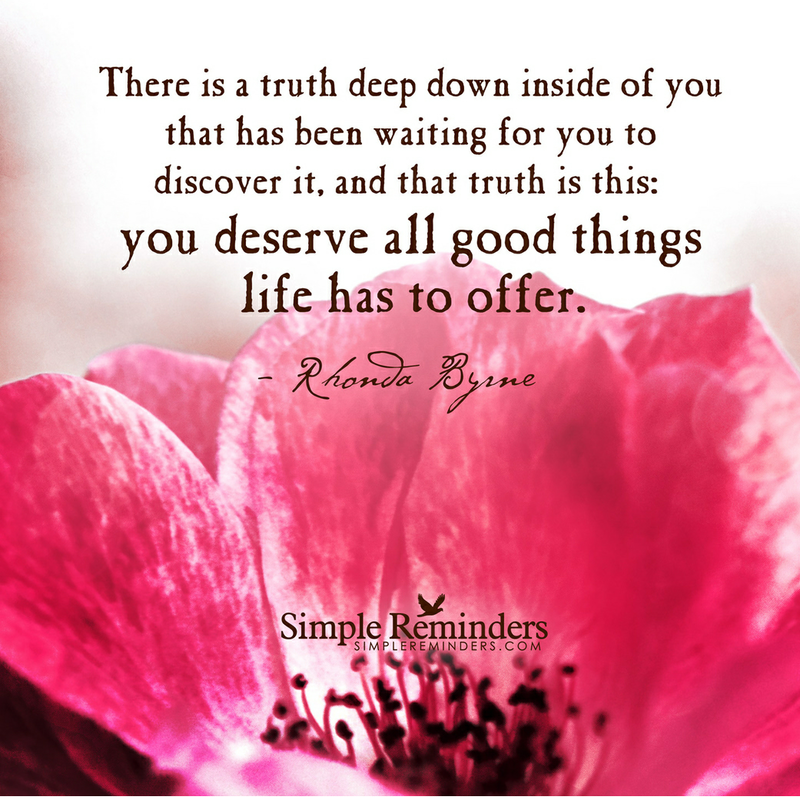 By doing so, you lose yourself and so many gifts that you have to offer others remain hidden too. You are going to have three amazing children and they are happiest when they see you shine. That will teach them how to shine too. They need to know how to do that in a healthy way. Don’t argue that point. I know you are running through all the inadequacies you see in yourself in your mind right now. Stop. You are enough. Just as you are. Period. 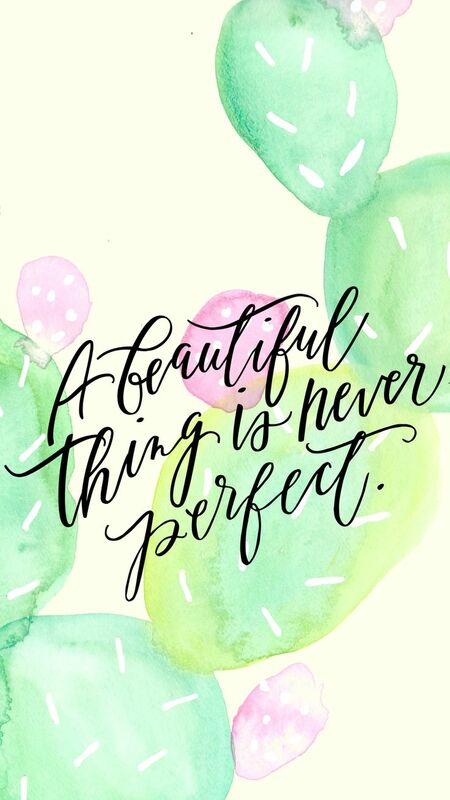 You don’t have to be perfect. You will make plenty of mistakes and that’s okay. It is more than okay. Because, if you choose to, you will allow those mistakes to teach you some of the most valuable life lessons you need. Some people in your life will give you messages that you are not enough. It will be communicated to you that if you could just change who you are, someone else could be happier. Please don’t buy into those lies. You are enough. Just as you are. If someone doesn’t see that, that’s on them. Surround yourself with people who see your worth. Surround yourself with people who are wanting to learn and grow and have compassion for others. Don’t get so hung up on all the “rules” of life. Don’t worry so much about what other people think about you. 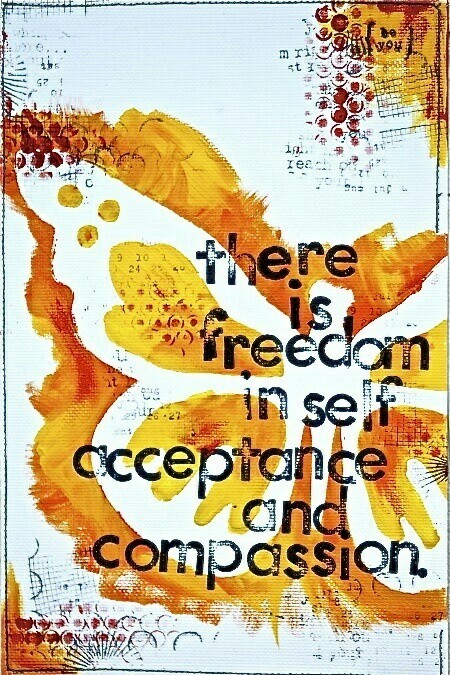 Please be as compassionate and accepting of yourself as you are of others. Allow other people’s opinions to belong to them and not affect your inner peace. It’s okay to have your own opinion. Stand your ground on what really, truly matters to you. Especially with those closest to you. Your values and your opinion are just as valid as anyone else. You will need to stand up for your children. You are going to need to be strong. You need to know now that you DO have the strength you will need. You can do it. Trust your intuition, Lisa. You have a very trustworthy intuition. You will second guess yourself, but please don’t. It will steer you in the direction of a career you will love and it will bring you to people who will bless your life tremendously. Lastly, have fun! The things you worry about hardly ever happen. And, even when they do, it’s always okay. You are resourceful and resilient and you always find a way. So, relax. Enjoy life! Don’t stop singing and don’t stop writing. Life is good and beautiful and full of adventure. Please don’t lose sight of that on the difficult days. Keep your heart soft. That’s who you are. You will always be soft, and kind hearted. Embrace who you are and love yourself without judgment the way you love others. Life is so much better when you do that. Start each day with gratitude for all your blessings. There will always be good in your life and you will be happier when you remember to see that. You are going to have a great life if you choose to see it that way.